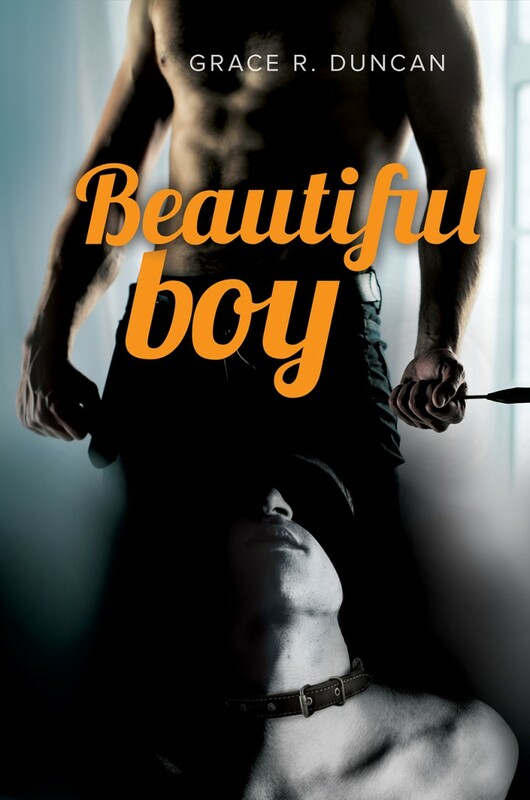 Cover Reveal: Beautiful boy is officially coming soon! My new book is now up for preorder! AND it’s on sale! 25% off at Dreamspinner Press! Coming from Dreamspinner Press November 20, 2015. Signs of Desire Cover Reveal! Guest post by Tempe O’Riley!